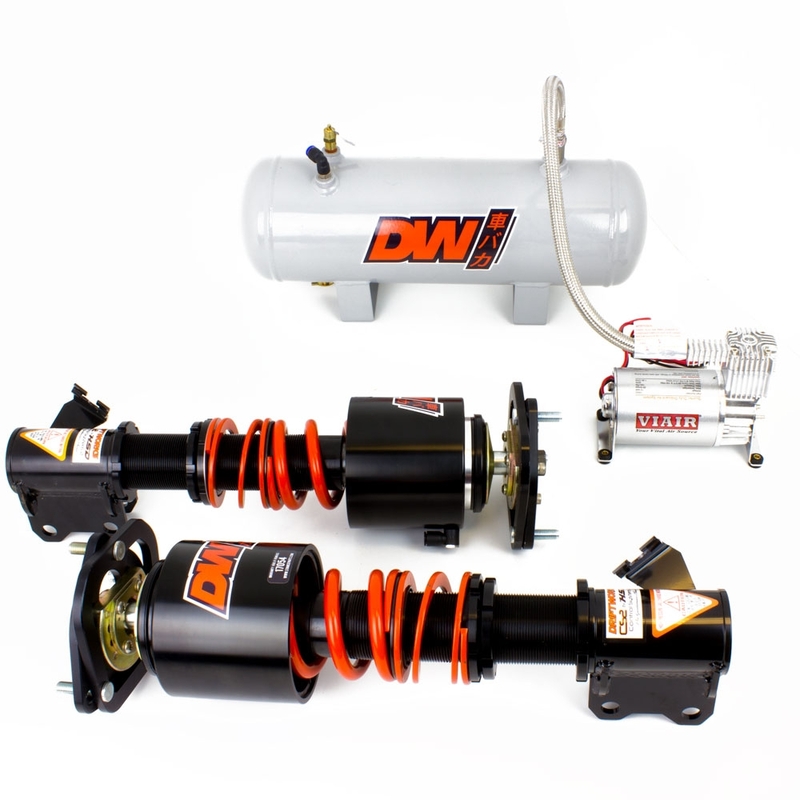 The perfect combination of our incredible CS2 coilovers along with a lift kit which raise your car 50mm at a push of a button. See the Combo Deal here! 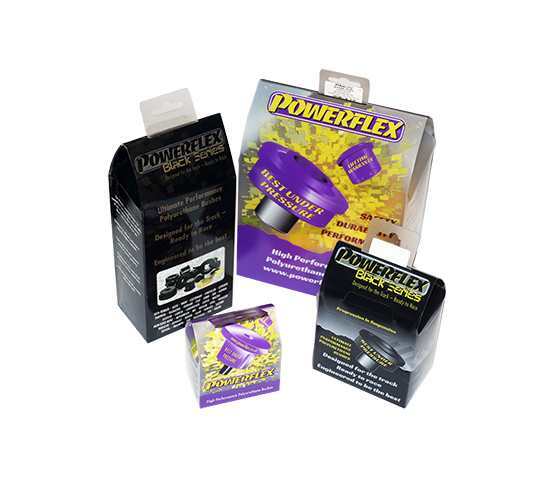 Free UK mainland shipping on ALL POWERFLEX products, and as if that's not enough, simply add some POWERFLEX bushes to your cart and we'll ship your whole order for free!!. 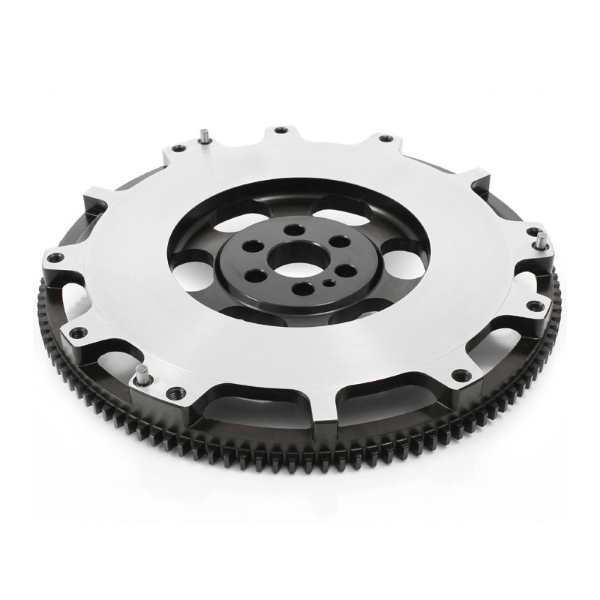 Buy any Driftworks Superfly Flywheel, and get £50 off an Excedy or ACT clutch. Or if that's not good enough, buy any Excedy or ACT clutch and we'll give you £50 off a Driftworks Superfly Flywheel!. Want to completely transform the way you car handles with just the click of a mouse (and some spanners)? 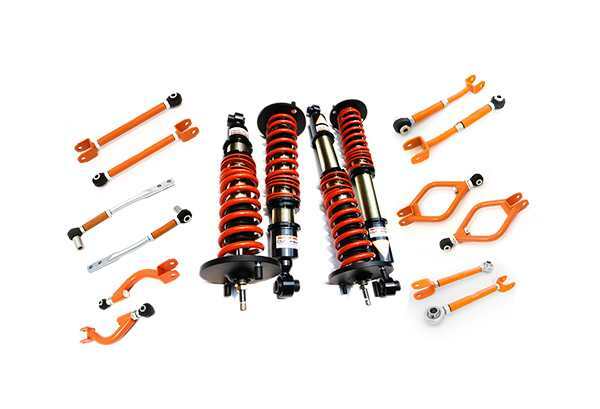 look no further than our range of Nissan Handling packs and 4 Arm Kits. Make some great savings over buying the products individual and get everything you need in one (..or maybe two) handy boxes. Like our products but hate paying for shipping? Just spend over £150 to gain a free UK Mainland No Rush shipping option OR add any promotional shipping item to get Free or discounted delivery on your whole order.